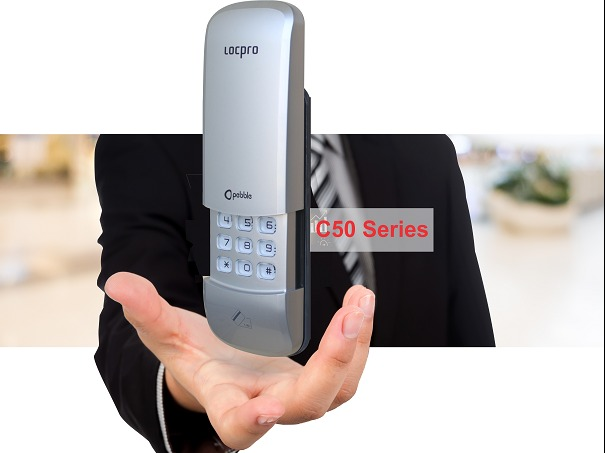 - Audio and Video communication at your convenience location. 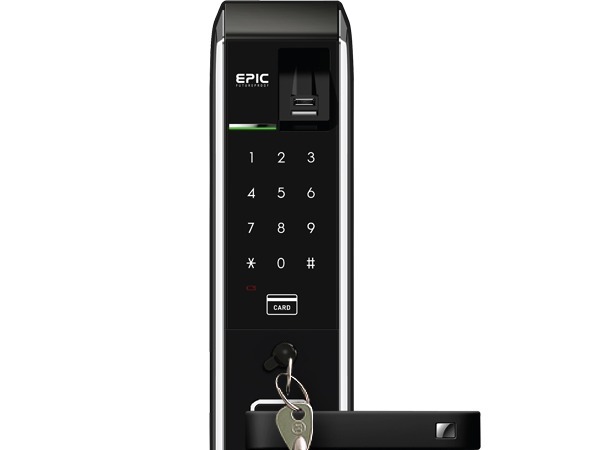 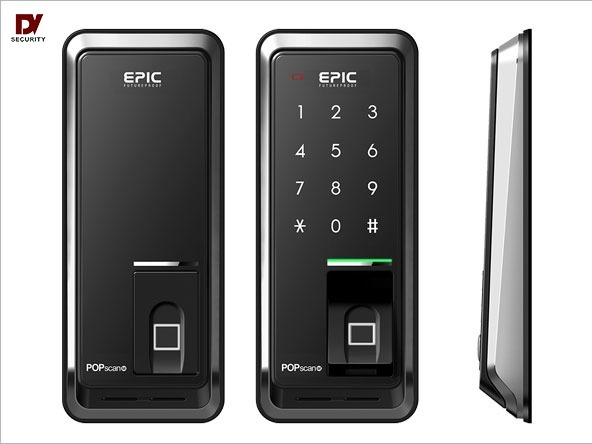 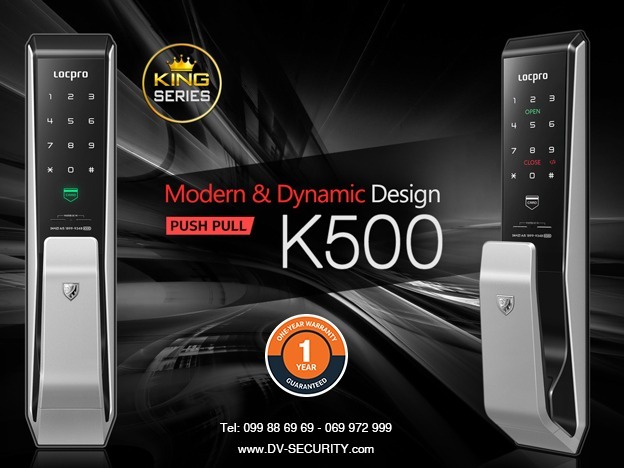 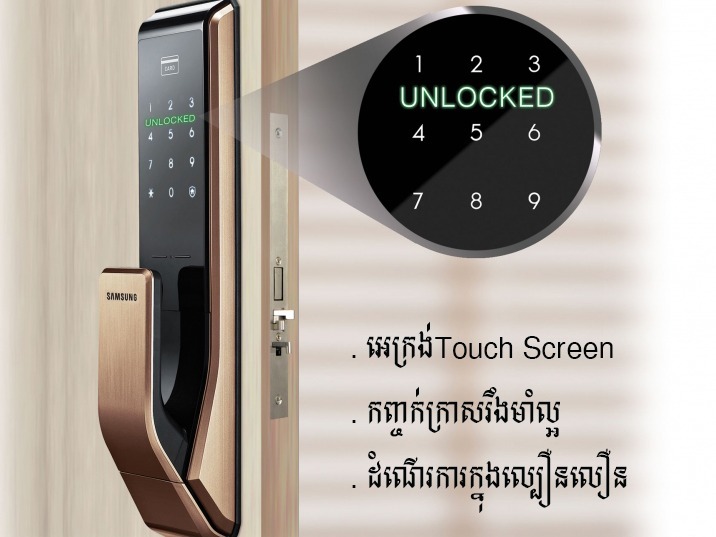 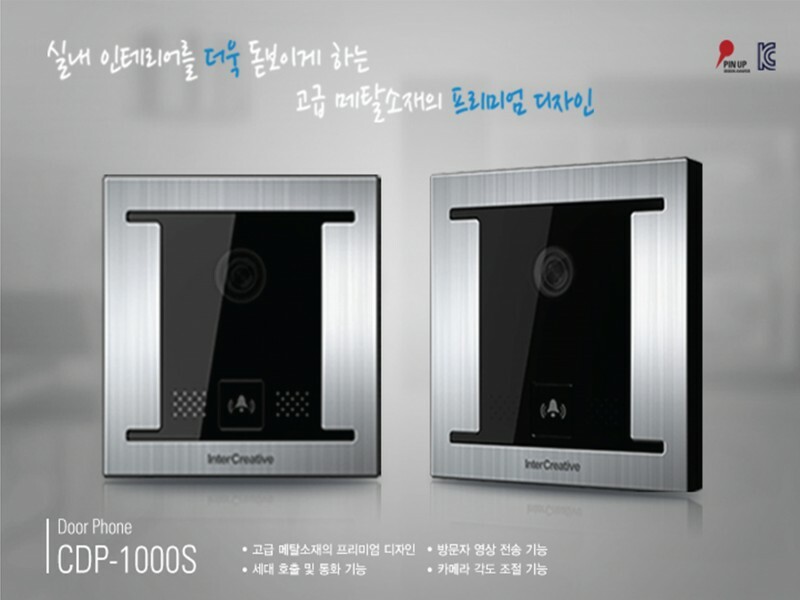 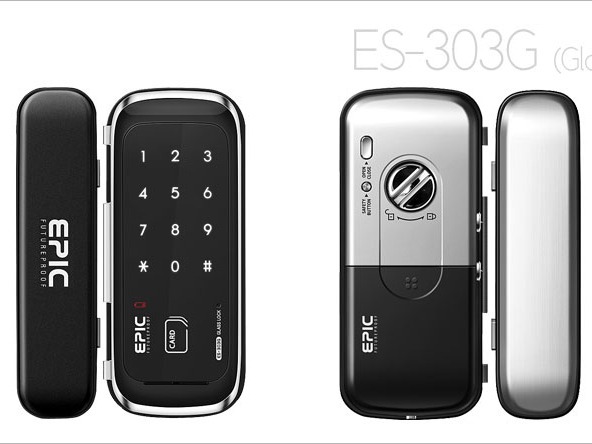 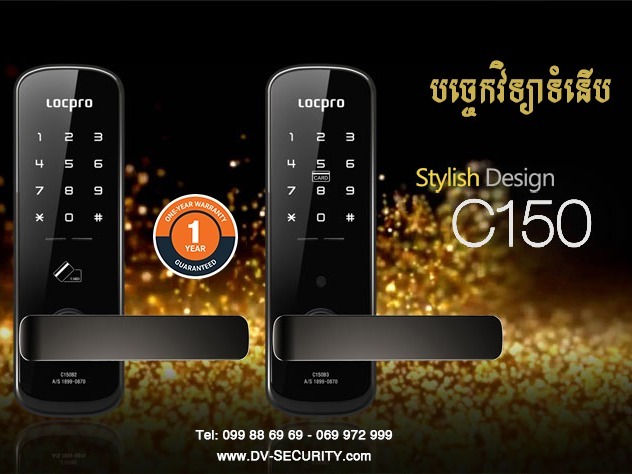 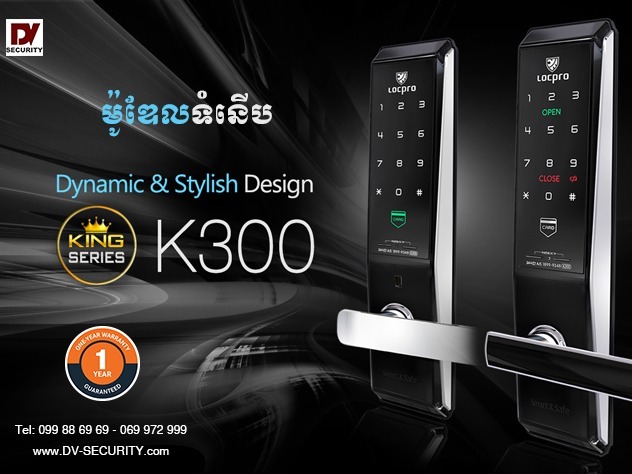 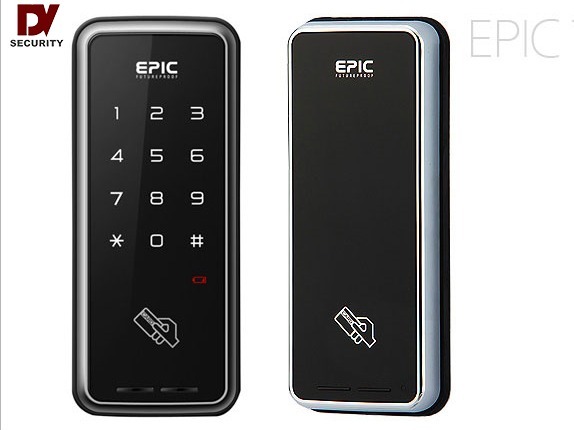 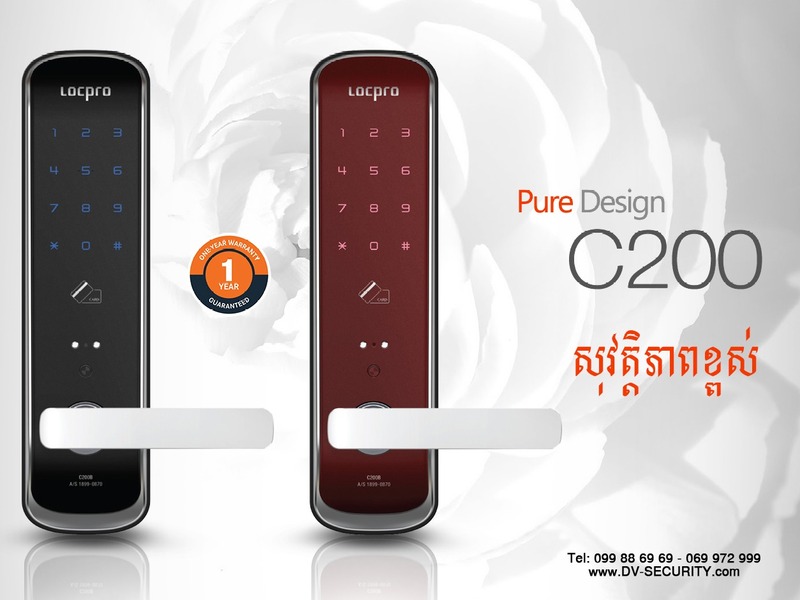 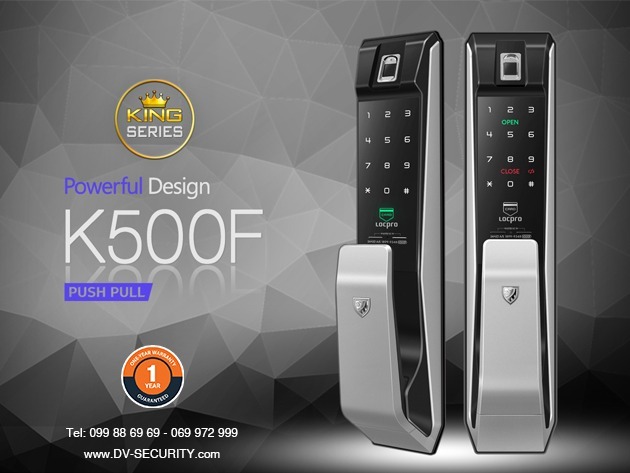 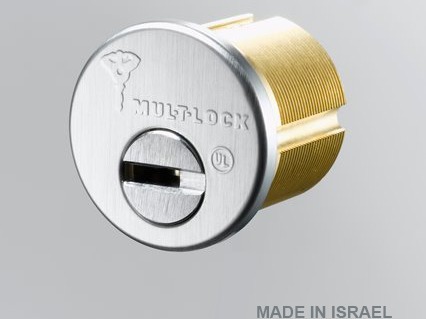 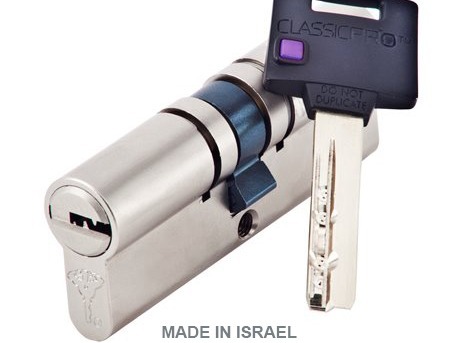 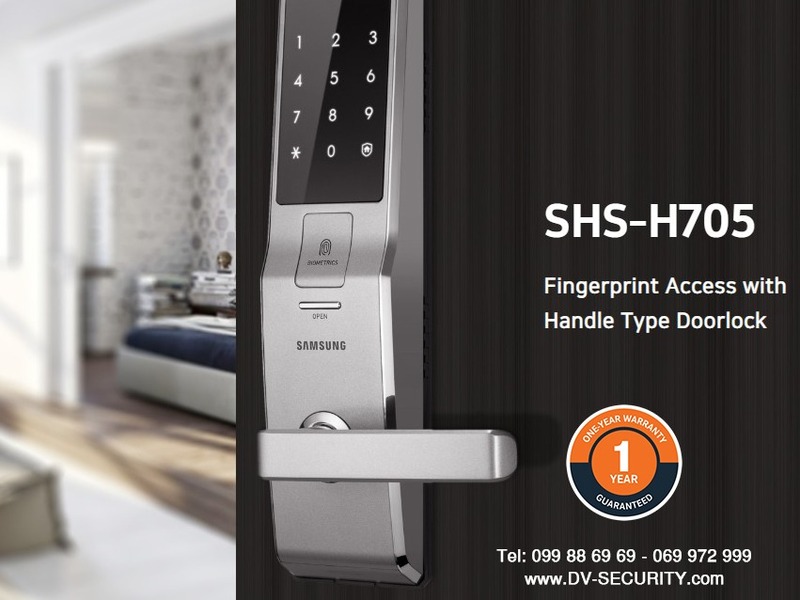 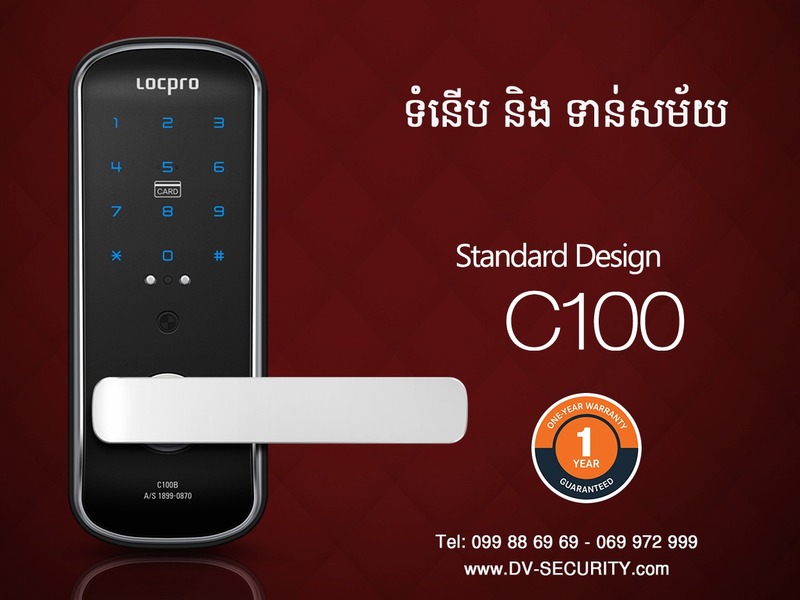 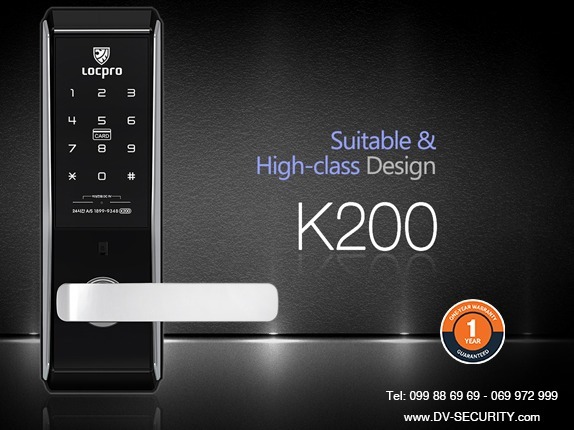 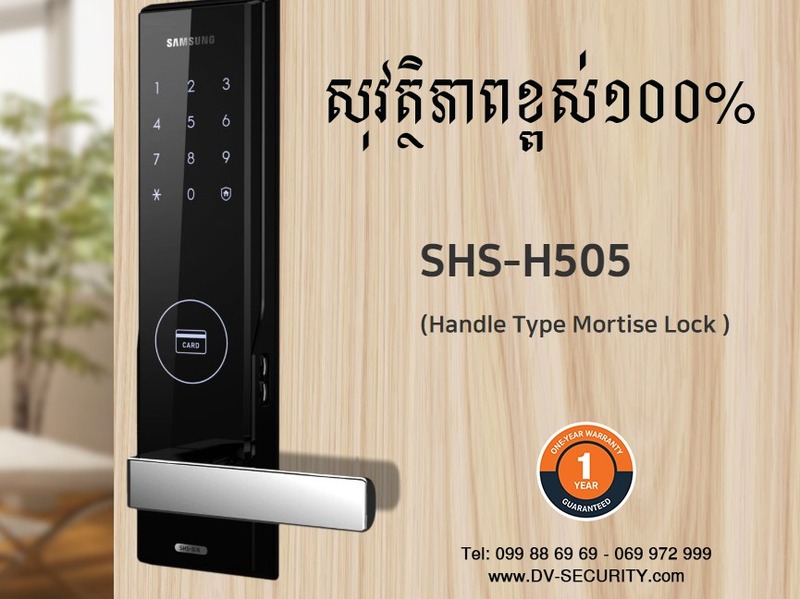 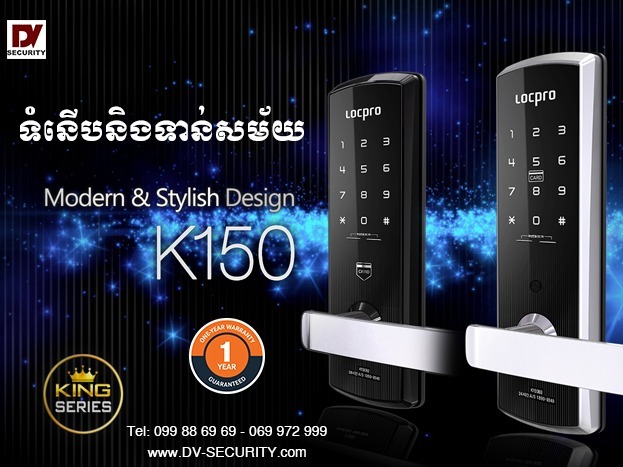 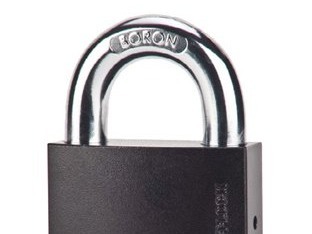 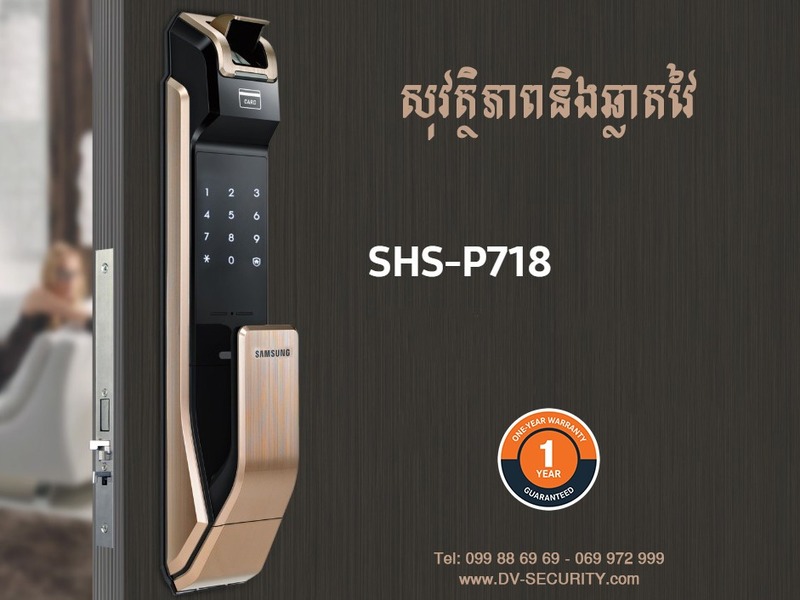 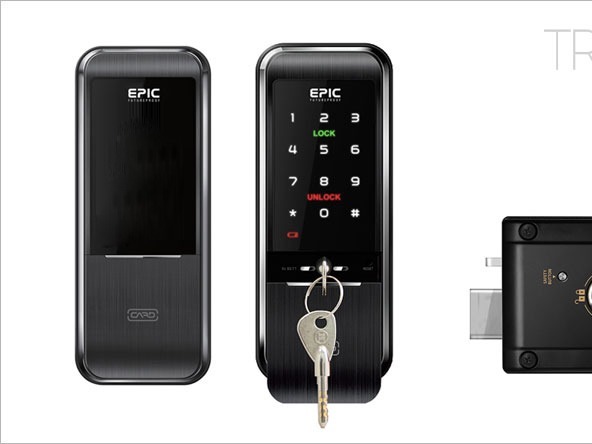 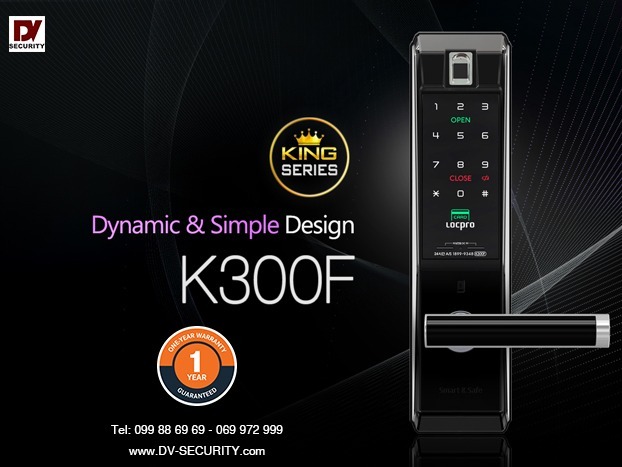 - Able to open digital door lock wirelessly with just a push of a button. 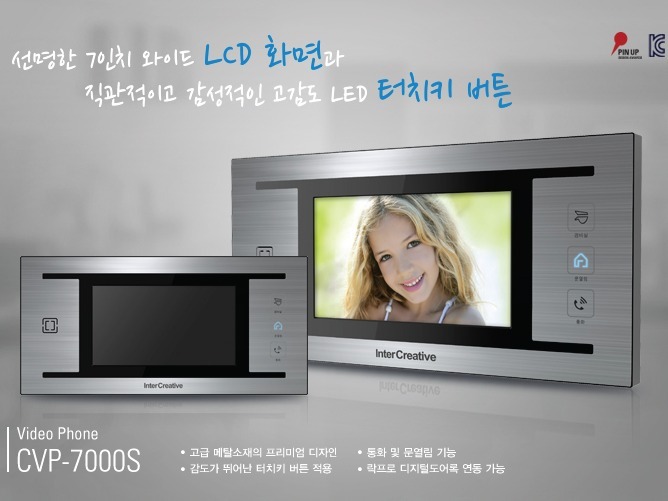 - Large 7 inch color monitor for perfect viewing. 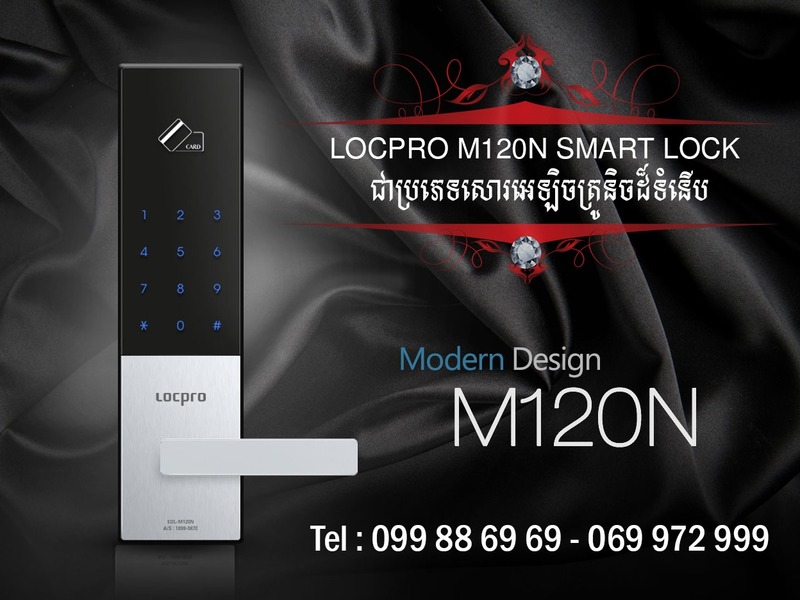 - Very low power consumption. 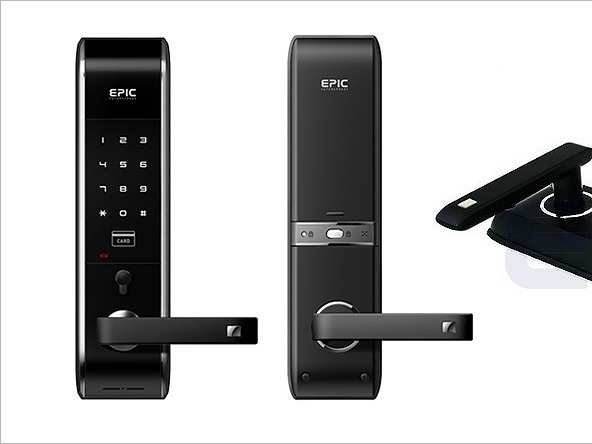 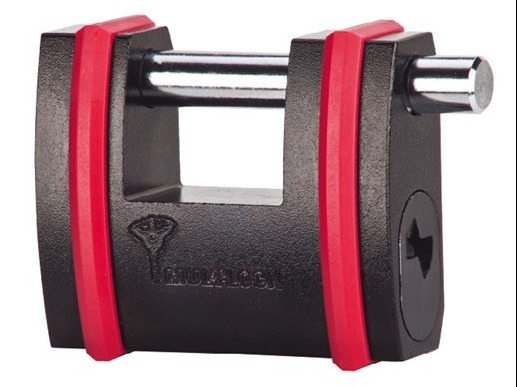 - Easy to install and set up.